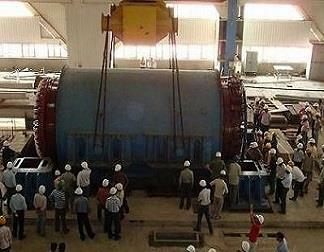 Indwell offers a wide spectrum of Services which includes maintenance and over hauling of power plants. 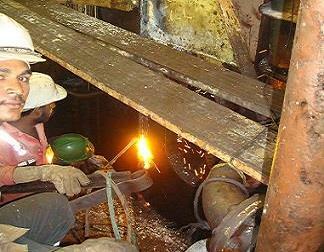 Reliability has become the hallmark of Indwell’s services in the power sector. INDWELL - a name to be reckoned as a major Construction force in the field of Erection, Testing & Commissioning of Turbo Generators, Boilers, LP/HP/Gas Piping, Gas Turbine Sets, Hydro Turbines, Nuclear Turbines and their auxiliaries, Structural works, Refineries and in the field of Overhauling, Maintenance Refurbishment, Renovation, Upgradation and Modernisation of Power Station equipments from 1 M.W. to 800 M.W and beyond……. Late Shri K Rama Rao, Chairman & Managing Director - 45 years experience in the Erection & Maintenance of Thermal, Gas & Hydro Power Stations, Nuclear Stations and Transmission lines, Refineries and Fertilizer Units. K Keshav, Managing Director - 24 years experience in the field of Erection, Testing & Commissioning of Turbo Generators, Boilers and Power Cycle Piping, Raw Water Pipelines of Thermal Power Plants upto 800 MW. K Y Chakravarthy, Director - 17 Years experience in the field of Finance, Administration, Costing, and Technical project coordination. M V Rao, GM - Coordination - 26 years of experience in the field of Erection & Maintenance of Boiler, Piping & Turbine. K Thilotham Reddy Sr. Advisor - 18 years of experience in the field of Renewable Energy. 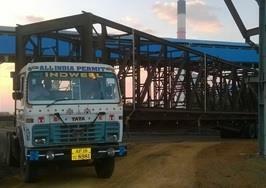 Indwell Constructions has Erected and Commissioned Gas Turbine Generators Sets at Vijjeswaram AP. 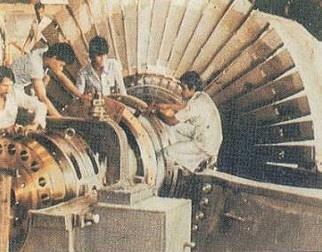 Indwell provides overhauling services to both Thermal and Hydel Power Projects at various Power Projects. Indwell has a rich experience of 33 years in carrying out plant maintenance services and Power Plant break down services. Renovation works are taken up when the existing systems fail to work efficiently or any break downs. 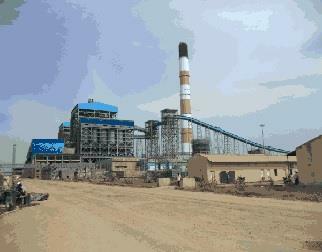 Coal & Ash works are taken up when the existing systems fail to work efficiently. BHEL, NTPC, APGENCO, HPCL, EIL, SIEMENS, GEPSIL, MP AND MAHARASHTRA STATE ELCTRICITY BOARDS. 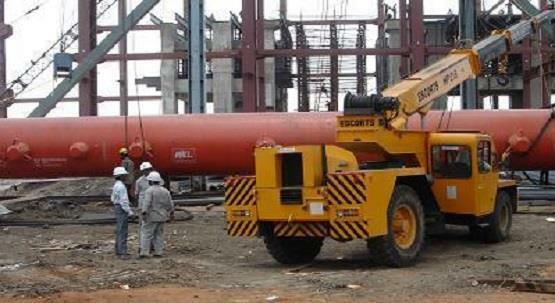 Erection and Testing and Commissioning of various divisions in Power sector. 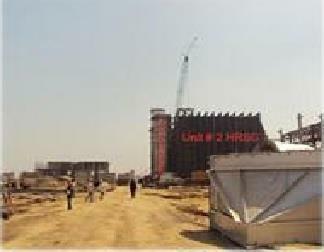 Indwell has also earned a great name in the Renovation and Rehabilitation of Power plants. 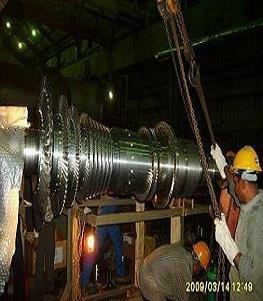 Turbines play a pivotal role in Power generation be it Thermal, Hydel or Gas based Power Projects. Turbines coupled with Generators form the heart of a Power plant. 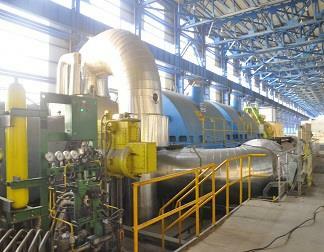 The efficiency of Power Plant is more dependent on the performance of this Turbo Generator (TG) unit. 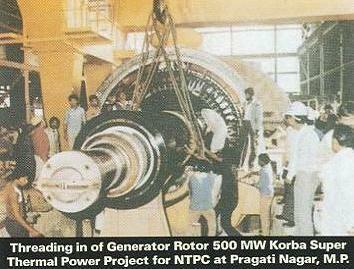 Indwell Company has bagged many works from many prestigious Power Plants in Erection, Testing and commissioning of Turbo Generators. Added to this Indwell also has taken up and successfully executed many works related to Turbo Generator‘s Auxiliaries..
Boilers generate High Pressure Super Heated steam which hits the turbine blades making the Turbine rotate at a very high RPM. 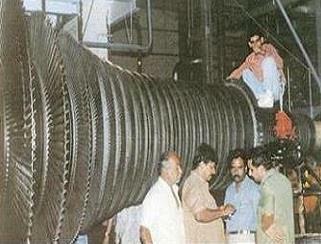 The Turbine is coupled to the Generator which generates electric Power. 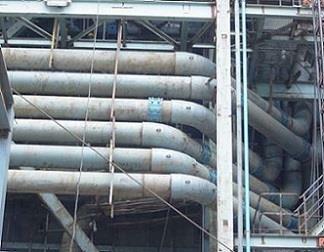 The Erection, Testing and commissioning of boilers is of a very high importance in running a power plant. 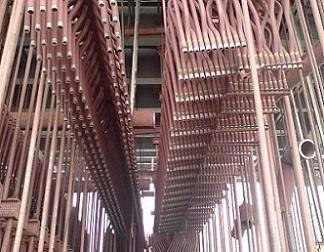 Indwell Constructions has successfully completed Erection works of Boilers of various capacities ranging from 330TPH to 51TPH at various power projects . 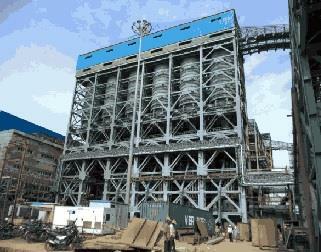 It also has successfully done dismantling and transportation and Erection of Boilers from one project to another. 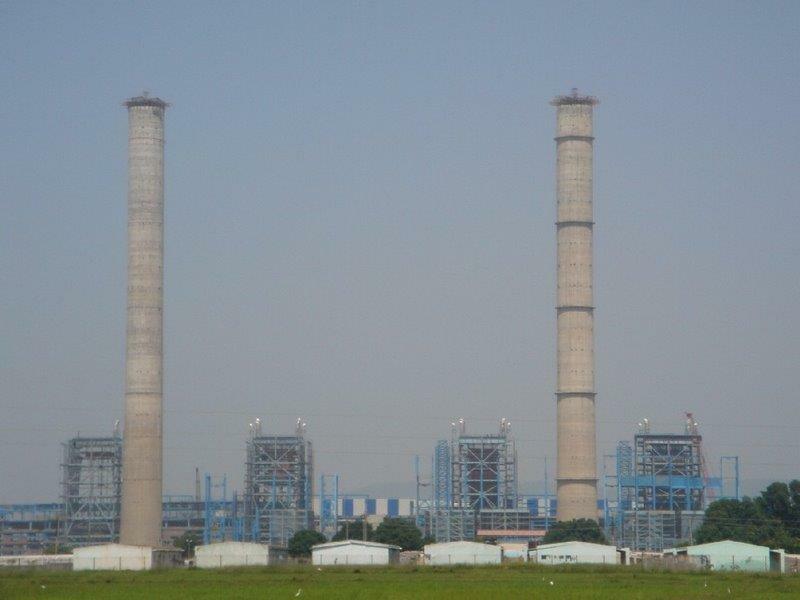 To quote a few - 1X 330 TPH Steam Generating Unit for captive power plant at Vishaka steel Project, Vishakapatnam and 2 X 250MW unit IX and X Boilers for APSEB at KTPS. 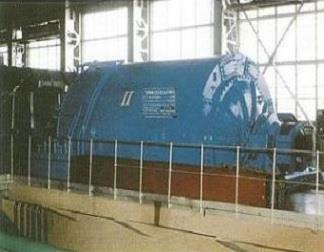 Power Plant is more dependent on the performance of this Turbo Generator (TG) unit. Indwell Company has bagged many works from many prestigious Power Plants in Erection, Testing and commissioning of Turbo Generators. 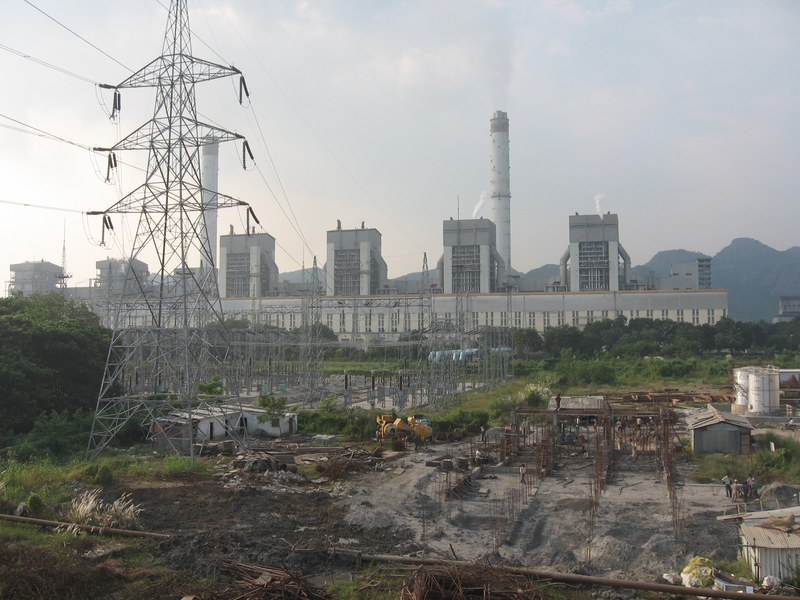 Indwell provides overhauling services to both Thermal and Hydel Power Projects .Using its vast experience in Maintenance ,Erection and Commissioning of Steam Boilers and TG sets, Indwell successfully did the Overhauling works at various Power Projects . 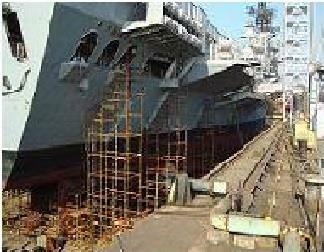 It has to its credit the Overhauling works in INS Viraat a prestigious ship of Indian Navy. Indwell has a rich experience of 33 years in carrying out plant maintenance services and Power Plant break down services. Indwell’s services are well appreciated by its clients for the timely execution, reliability and competitive services rates. Due to these qualities Indwell has always bagged many works from various state Electricity boards. Renovation works are taken up when the existing systems fail to work efficiently or when the different equipment in the system is succumbing to frequent break downs resulting in heavy loss in Power generation. 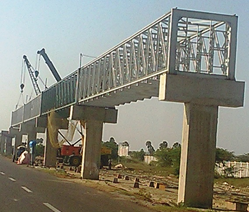 Indwell, with its vast experience in Erection and commissioning in Power sector has always come out with highly viable and Economical solutions to these problems. Hydel Power Plants when Hydel Turbine and Generator Sets get submerged underwater Indwell has always taken up these challenging works and executed them with tremendous success.It also involves in repairing or replacement of Forced Draft and Induced draft Fans along with changes in Flow control mechanism, safety valves and soot blowers. 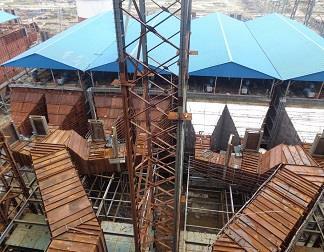 Installation of ESPs also is a major part of Renovation and Rehabilitation. 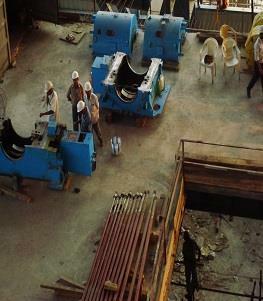 Founded in the year 1977, Indwell is one of the leading service providers engaged in Erection, commissioning of both Hydel and Thermal Power Plants. Indwell , in this last 33 years has carved a niche for itself in Erection and commissioning of Steam Boilers and Turbine Generators sets (TG sets).Indwell has also earned a great name in the Renovation and Rehabilitation of Power plants. KTPS – O & M – R & M – B Station - Dismantling of the existing Coal Conveyor Structures and Fabrication, Erection, Commissioning of Coal Conveyor 2A, 2B, 3A, 3B, 3C, 3D, JT- 1A and other miscellaneous structures of Coal Handling Plant., KTPS- Palvincha, Andhra Pradesh. Earthwork for leveling and Grading of areas proposed for Stage III at RTPP - Muddanur, Andhra Pradesh. © 2015 Indwell Construction Pvt. Ltd. All Rights Reserved.